ZTE Nubia Z11 Mini-S Smartphone has a 5.2inches 1080p Full High Definition Display with 424ppi resolution. This handset is made of 6 series aluminium alloy and metal anti-fingerprint coating. On top of its display it has 2.5D curve Gorilla Glass Protection. This Z11 Mini S handset is powered by 64Bit 2Ghz Octa Core Snapdragon 625 processor with support of Powerful Adreno 506 Gaming Processor. 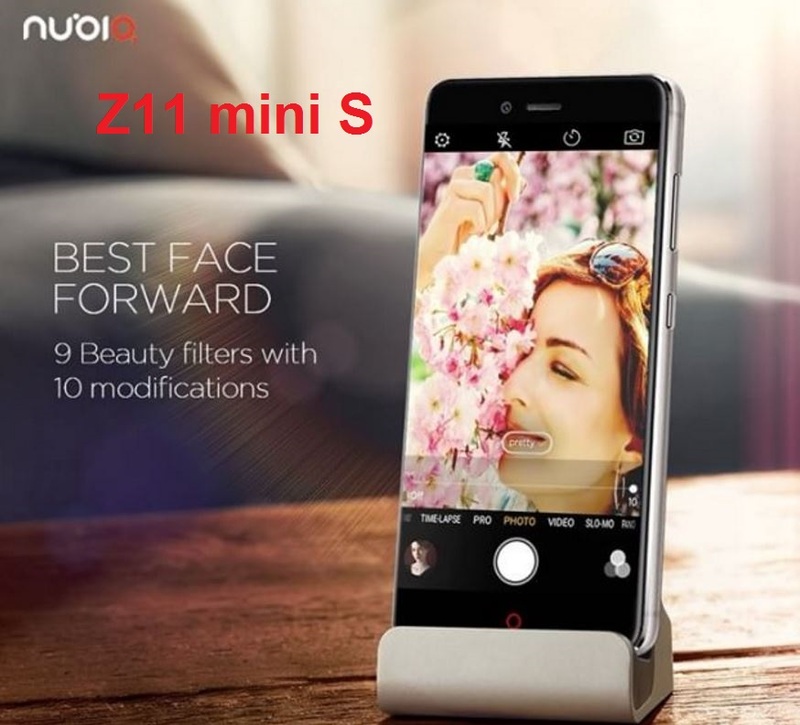 The Nubia Z11 Mini S is a Dual 4G SIM (GSM Nano-SIM + GSM Nano-SIM) 4G VoLTE support. For multitasking it owns a 4GB of DDR4 RAM that is also coupled with 64GB of onboard storage that can be further expanded upto 200GB via a MicroSD Card. 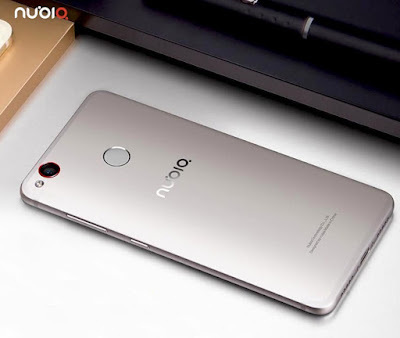 It comes with Androids Marshmallow Operating System v6.0.1 with Nubia UI 4.0 layer on it. For Photography it equips a 23MP Primary camera with LED Flash. It comes with Sony IMX 318 sensor with 0.1sec. Rapid Focus feature & F/2.0 Aperture speed. 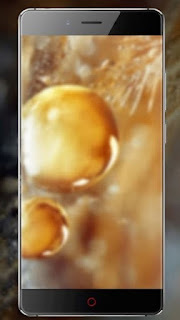 On front panel it has 13MP Camera that also comes with Sony IMX 258 Sensor with F/2.0 Aperture speed. It also has a Beauty Fill Light feature and 80° Wide Angle Selfie support. ZTE Nubia Z11 Mini S was launched in the month of March this year and it is priced at Rs.16,999 in India. For Connectivity it includes Bluetooth, Wi-Fi, 3G and 4G (with support for Band 40 used by some LTE networks in India), FM, GPS, USB OTG and 3.5mm Audio Jack. 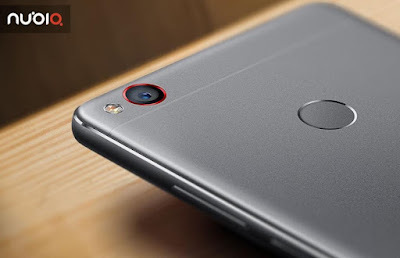 Sensors included in the phone Accelerometer Sensor, Ambient Light Sensor, Compass Magnetometer, G-Sensor, Gyroscope Sensor, Hall Sensor & Proximity Sensor. On the back panel it also has Fast Fingerprint Sensor that makes Z11 Mini S easier than ever for a single hand operation. This Fingerprint authentication can now be used not only to unlock the Z11 mini S but also to take photos. Long Press the Fingerprint Scanner to quickly enter Super Snap and take screenshots quickly and conveniently, such as long screenshot, free screenshot and screen recording. 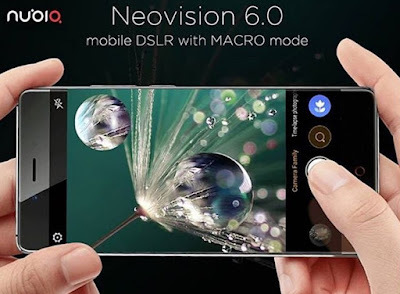 It comes with Neovision 6.0 Camera feature for Mobile DSLR quality with Macro Mode. The ZTE Nubia Z11 mini S is powered by a 3000mAh non removable battery. That provides 33hrs of talk time and 288hrs of standby time. Dimensions : H146.06mm X W72.14mm x T7.60mm and it weighs 159gms.